A Quarter of - if you are going to buy your kids sweets, make them good ones. This is like your old fashioned sweet shop with all the sweeties you loved as a child. Apron - these are really sweet and can be personalised - great for cooking and craft. I love the fox one. Currently from £13.95 in the sale. Bath Bombs - my kids love a bath bomb and, if you get it from the right place, they are a wonderful plastic-free, tat-free option. They smell great, look great and there's no evidence of it after it's gone. These ones from Lush are child-friendly, purse-friendly and look great. Bee Bombs - I love these. Every now and again I throw one into my garden and hope for the spring. Bingo - lots of varieties available. We have the bird one and love it - I'd quite like to get under the sea too! Blue Bowl - you can do all your Christmas shopping in one place and it's here. 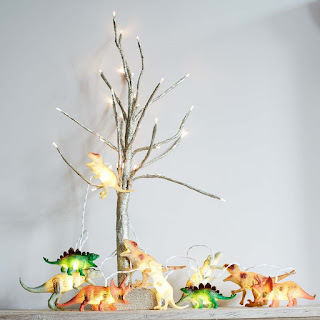 But as this is a post for Childrens gift ideas I'll stick to those for now. There's loads to choose from - wooden train set, vegetable chopping set, pom pom hair ties (another great one for the emergency present drawer) and pin-a-farm. This wooden tool box is incredible and my 6 year old would love this portable potion kit. Bright Corner - these are incredible. Little houses and tents made out of ply wood and lit with a lovely warm glow, even the cable has been thought about - it's fabric. Cotton Twist - this has been my go-to for party bags and it is a fantastic place to go-to for tat-free stocking fillers and gift boxes. Taking your kids to someone else's house over the festive period? 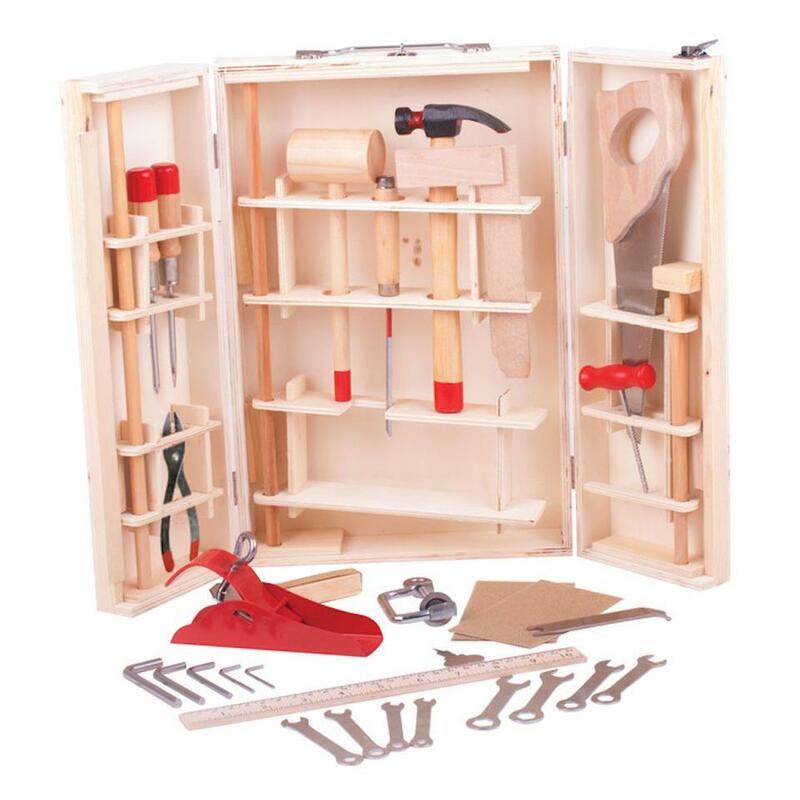 Take one of these amazing craft kits and they will have something to keep them occupied. I also love these letter decoration making kits. Denim Jacket - these customised denim jackets are heaven! 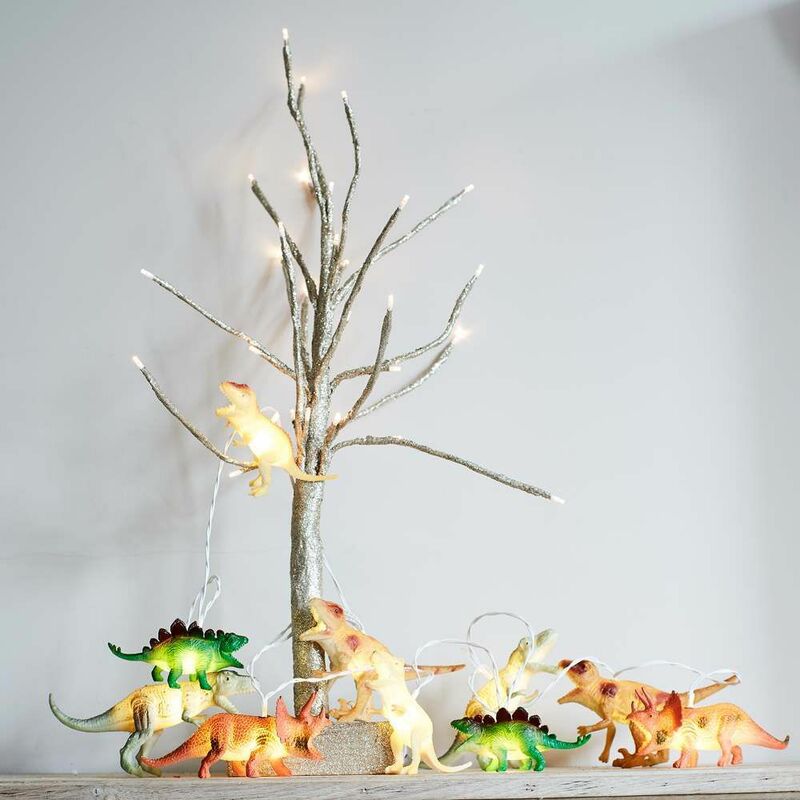 Elephant Garland - really lovely lights to make a children's room extra special. Jessica Mesquita Illustrations - send in a picture of your kid and any pets, hobbies and she will create a beautiful illustration for you. Kidly - a great place to find toys for all different ages and I love their Go Green section. Kid O Magnatab - these are a huge hit with all of mine. You can get letters, numbers and freestyle. Meri Meri - lots of lovely little stocking fillers - hair clips and jewellery are particularly pleasing. They also have lots of festive bits you didn't know you need! Nailmatic - some kids want makeup and nail varnish but it's a minefield trying to find stuff that isn't going to put nasties into them. Nailmatic have it sorted from soaps and lip balms to nail varnishes and bath bombs. Great for stockings, for the child you don't know that well, or as an emergency in your present drawer. Phil & Phae Salopettes - gorgeous, velvet and ethical I wish these came in grown-up sizes. 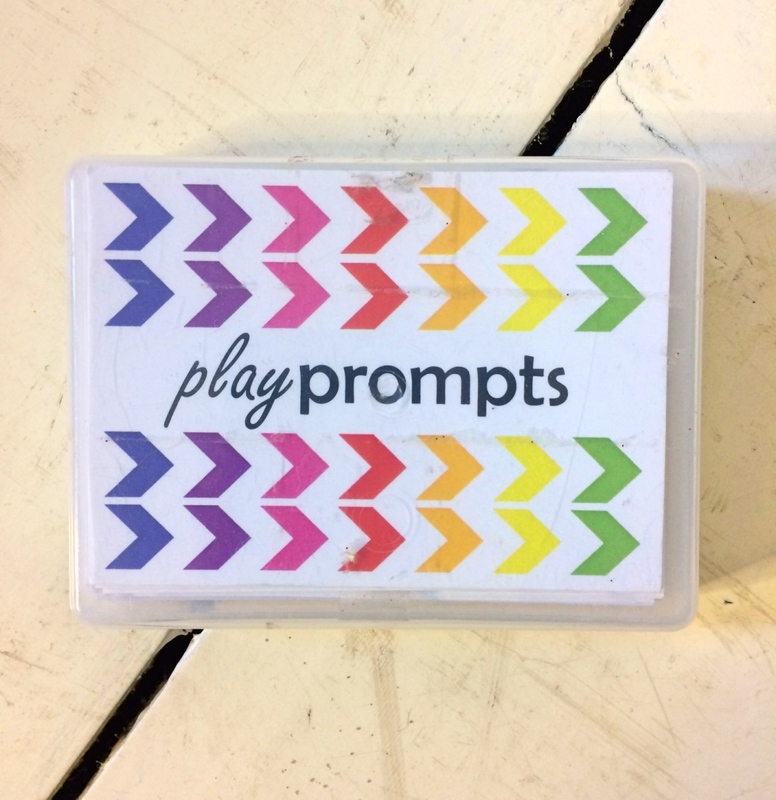 Play Hooray - Claire is an early years teacher and she has such wonderful ideas on how to get your child playing in all sorts of ways and mostly involving you being able to have a cup of tea. 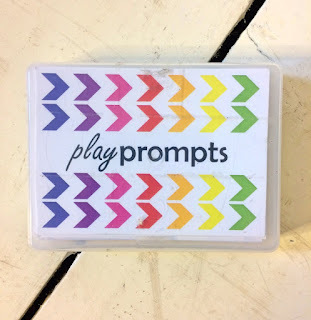 I have loads of her play prompt packs - my youngest got the First Year play prompts in his stocking last Christmas. Polar Post - another great place to find unusual gift ideas including books and decorations. I love these glow in the dark stars. Pyjamas - I love these ones from The Bright Company. Ned's TBC pyjama's are his favourites. The Montserra slim jims are my favourites at the moment. Scout & Co - one of those places where you can buy everything for your kids in one place! Lots of lovely ethical clothes and unusual toys. Seedbom - I love these. You can either get a seedbom 'grenade' or one of their lovely gift sets. I'm particularly fond of the bee hotel. Small Bob - I really love the art deco style of the initial prints here. And you can build your own gift bag which is a lovely idea for a godchild. Steel Water Bottle - for the eco conscious this is actually really useful. Ned has to go take a water bottle to school, we're constantly looking for one to take to the park or in the car. Teepee Tent - not just lovely to have in the garden for summer, these can be put up as a den or reading nook during the winter too. From £60 in the sale. 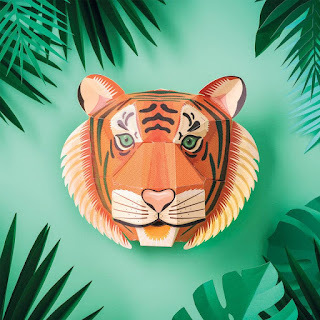 Tiger Head Wall Decoration - only £10 and made from recycled cardboard - make your own Tiger Head!